If you’re on a shoestring budget, or just trying to save for a big purchase, you can cut out a lot of costs by purchasing cheaper red wine. However, if you’re a wine drinker, this can be an unpleasant thought. What will you be doomed to drink if you can only spend $10 or less? Boone’s Farm? Something in a plastic bottle? No worries! There are plenty of great red wines out there for less than $10. You won’t have to drink what are notoriously called bum wines or something that tastes like dirty bath water. 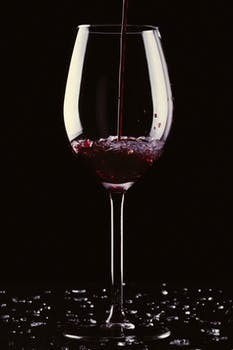 You can drink some wonderful red blends, cabernets, merlots, Shirazes, and much more while staying well within your budget. This Australian red blend lives up to its name. It’s full and, as you might guess, bold. It’s smooth and sweet, but not too much so, and the sweetness doesn’t make it light at all. It’s a great example of a red blend. It’s an excellent choice to pair with red meat. Big Bold Red and a steak make for a good date night or just one of those stay-in, spoil-yourself evenings. Yellowtail bottles can come with a screw top or a cork, though most often it has a screw top. This is incredibly convenient, especially if you’re traveling or moving. You don’t have to find where you put your corkscrew or buy a new one! This is the wine that made “Two Buck Chuck” famous. The 2002 Charles Shaw Shiraz won the double gold at the 28th Annual International Eastern Competition, beating about 2,300 other wines. While we’re far removed from the 2002 vintage, this is still a great and budget-friendly red wine. It’s rarely $2 anymore (this can vary by location; commonly it should be around $3) and you can only find it at Trader Joe’s since it’s their label. It’s a good shiraz. It has a smooth texture with a fruity taste and a nice bit of spice. It pairs well with all kinds of meals. This is a great buy if you’re on a tight budget—or even if you’re not. This Merlot comes from California. It’s very elegant, especially for its price. It does everything a Merlot should. It’s got a smooth richness with hints of sweet cherry. This well-rounded wine is not the best merlot out there, but it’s absolutely amazing for this price. Enjoy it with a meal or on its own while you watch TV or read a good book. Tempranillo is a Spanish wine that isn’t terribly common on many wine lists. However, you can find it more and more often, especially in restaurants that serve spicy food. This is because Tempranillo pairs very well with spicy food. It is also great with BBQ. The Las Almenas Tempranillo is one example of this variety that comes from Spain, though there are others that come from the American southwest. It is a young wine with red cherry and raspberry aromas. It has very lively taste and is easy to drink, even if you don’t like strong wines. If you’re looking for something different, this is it. California Zinfandel has some of the most interesting label names out there, especially on the budget-friendly side. The Sledgehammer Zin is not silly, however. While the name might make you think of a big, tannic red, this one is strong but balanced. It pairs great with hearty meals with their own subtle tastes, like lamb. It’s easy to drink and a delight for any kind of budget. This pinot noir comes to us from Venezia Giulia, Italy. It’s a silky wine, with a red berry taste and a lively finish. It does not have a lot tannin flavor at all. It pairs well with red meats, grilled or roasted poultry, and hearty sauces. It’s a great wine at a great price. Pick it up as your everyday table wine. It’s very popular, so make sure you grab what you can when you can if it turns out you like it! That name is a mouthful, isn’t it? This wine is a sweet, smooth wine that’s likely to become your go-to. It has a lively fruity flavor with a pleasant softness. It can be enjoyed alone or with food and works wonderfully in both settings. It’s a great wine for parties, too. Bring it along and see people rave about it. Then tell them the price and see how shocked they are! This Californian red blend is excellent for those who don’t care for the harsher tastes of wine. It is still dark and juicy, though, and can be enjoyed by wine aficionados as well. Enjoy it alone or with a meal. Many prefer to sell it chilled, like you would with a sweet white wine, though it is perfectly fine at room temperature. You read that right. Franzia. This is a good, budget boxed wine. You shouldn’t look askance at it. Franzia’s reputation as poor college student wine comes because it is a good wine for those without a lot of money. This red blend is a lighter red wine, with fruity undertones. Boxed wine is great for taking to parties or out to the pool since you don’t have to worry about broken glass or finding a corkscrew. You can also use the box over a period of several weeks, typically, and you don’t need to make sure you have something to keep it fresh. The box will do it for you. If you’re looking for a solid red blend that doesn’t cost a lot and will stay fresh after being opened with no hassle, this is your wine. This Californian merlot is a solid merlot for a budget. It is nice and smooth, with a nice bouquet and a rich taste. The label is not gimmicky at all, making it a great option to take to or serve on special occasions. 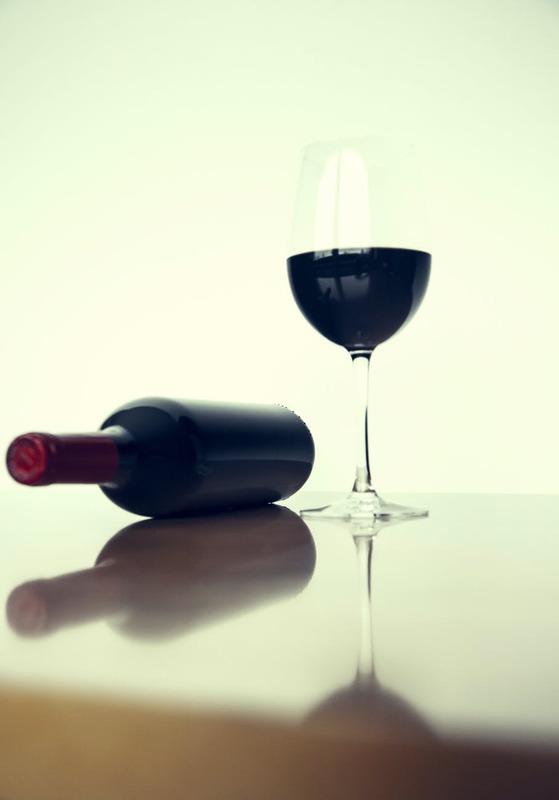 Know of more great red wines under $10? Let us know!